STUNNING COLONIAL BUILT IN 2017. GREAT OPEN CONCEPT FLOOR PLAN GREAT FOR ENTERTAINING. MAINTENANCE FREE FLOORING THROUGHOUT 1ST FLOOR. 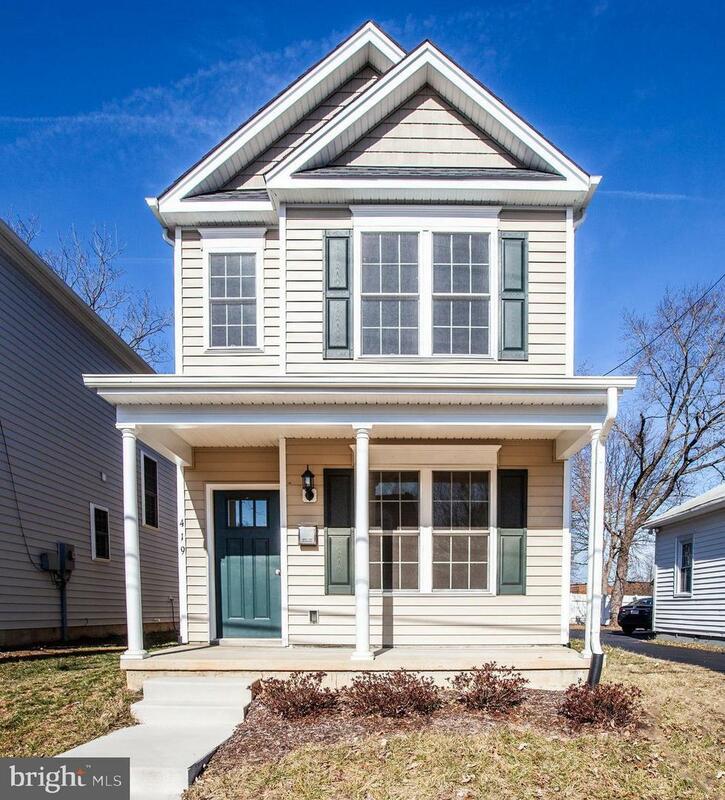 FULL LENGTH FRONT PORCH TO ENJOY THE GREAT NEIGHBORHOOD. CONVENIENT WALKING DISTANCE TO ALL THAT DOWNTOWN FREDERICKSBURG HAS TO OFFER. GREAT ROOM WALKS OUT ONTO A CONCRETE PATIO AND FENCED IN YARD.